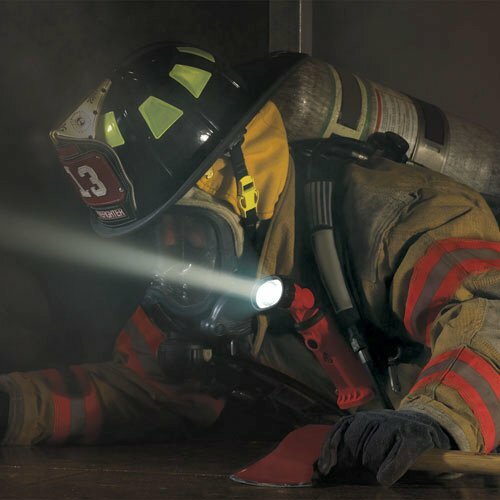 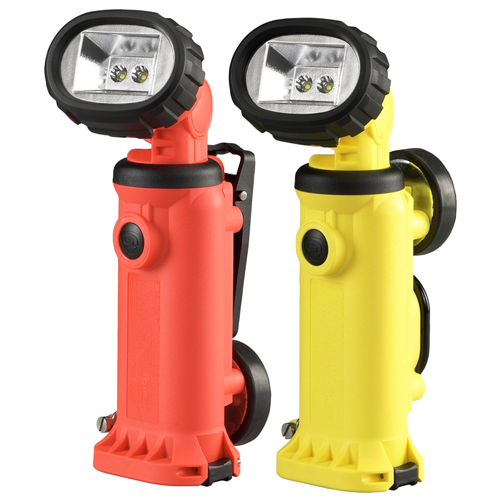 The Model 7465ORG & 7465YEL are Intrinsically Safe Rechargeable LED Flashlights with a Floodlight beam. 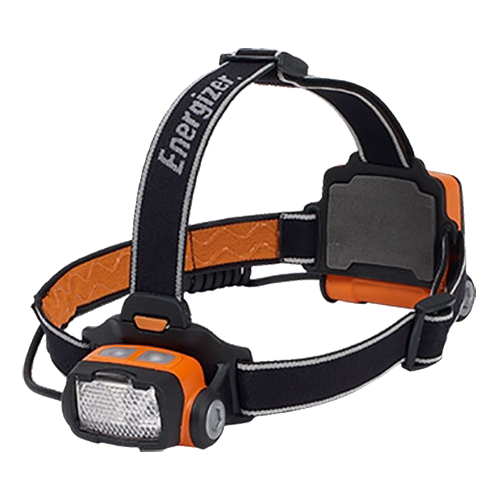 It is lightweight and rechargeable. 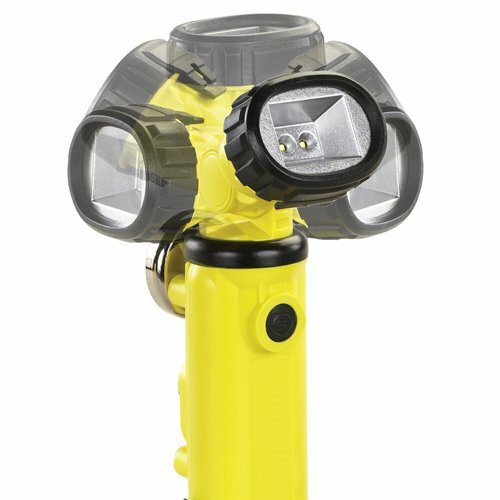 These hand-held work lights come with a 210 degree articulating head that rotates a full 360 degrees. 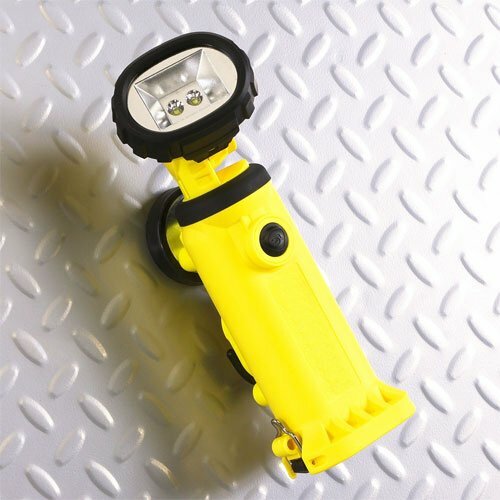 These rechargeable flashlights use the latest in C4® power LED technology, microprocessor controlled high and low intensity modes, emergency flash and moonlight mode. 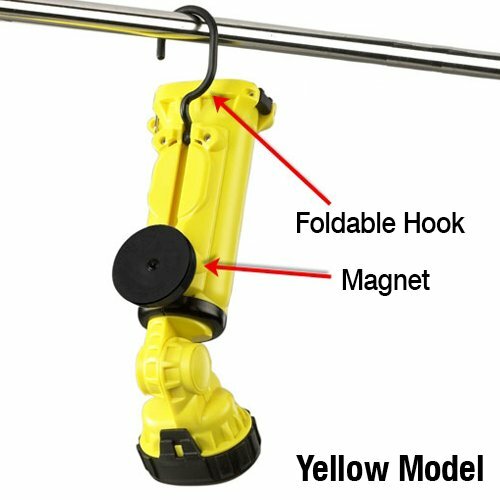 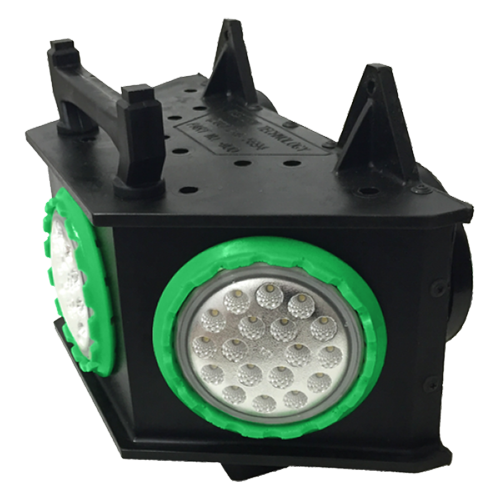 The 7465ORG & 7465YEL Intrinsically safe LED flashlights are the Floodlight model with either an integrated storable hanging hook (Yellow) or spring-loaded clip (Orange). 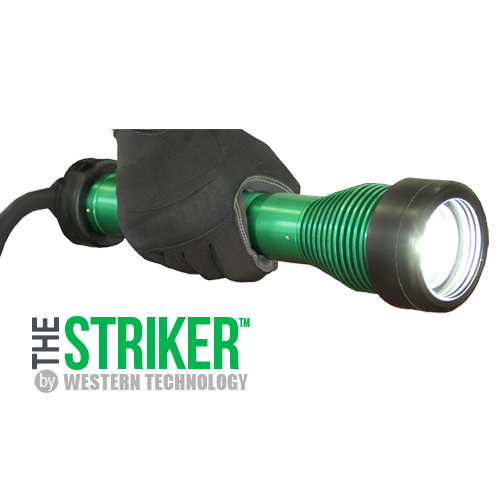 This flashlight features an extremely strong, removable magnet with 135 lb pull strength features a replaceable rubber boot. 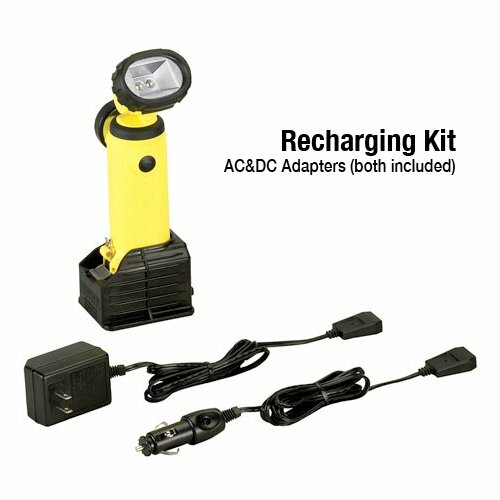 Available with optional 4 “AA” battery carrier for non-rechargeable operation. 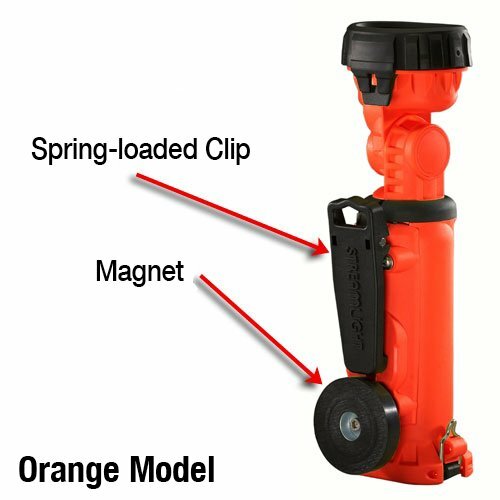 Rubber dome push-button [On/Off] easy use even when wearing heavy work gloves.